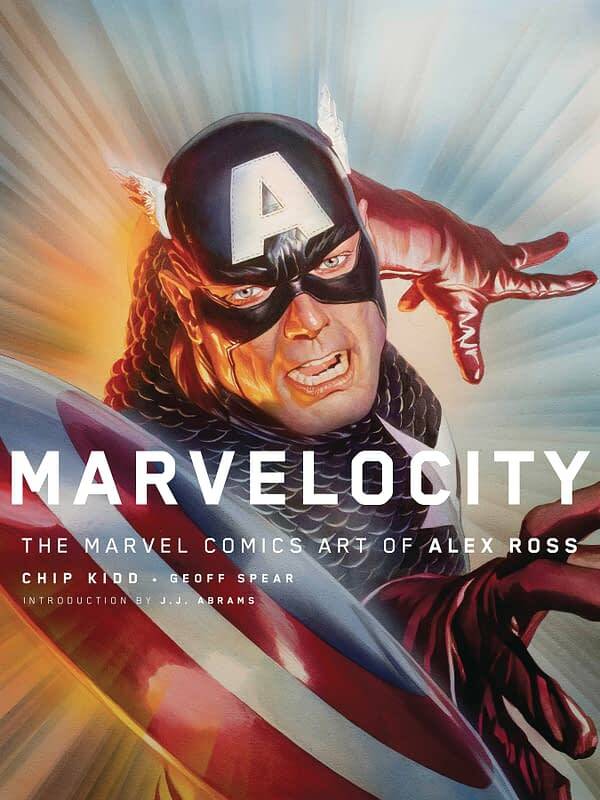 Fresh from Alex Ross‘ appearance on Live With Seth Meyers, Alex Ross and Chip Kidd appeared at Barnes & Noble to talk about their book Marvelocity. Chip Kidd talked about how he loved DC, but only liked Marvel. That’s why he hasn’t done any work for them prior to Marvelocity. When he got into comic books in the seventies, DC Comics stories began and ended in one issue while Marvel’s were more episodic like a soap opera. Because he didn’t have regular access to comic books, he preferred the DC books – that and Kidd’s love of the Batman TV show. He did however like Grant Morrison and Joss Whedon’s respective runs on X-Men. He loved Morrison’s and Quitely‘s All-Star Superman (whose logo he designed – but that was the extent of his involvement) and how they just got the character. Both he and Ross believe that one of the fundamental philosophical traits of Superman was that he was an inspiration to mankind to be best possible person. Unfortunately, the DCEU films ignored this, at least according to Kidd. He HATED the Justice League film. Ross believes the current Immortal Hulk monthly comic book is solid and smart take on the character. He’s done the covers for up to issue #15. And he offered a spoiler …. 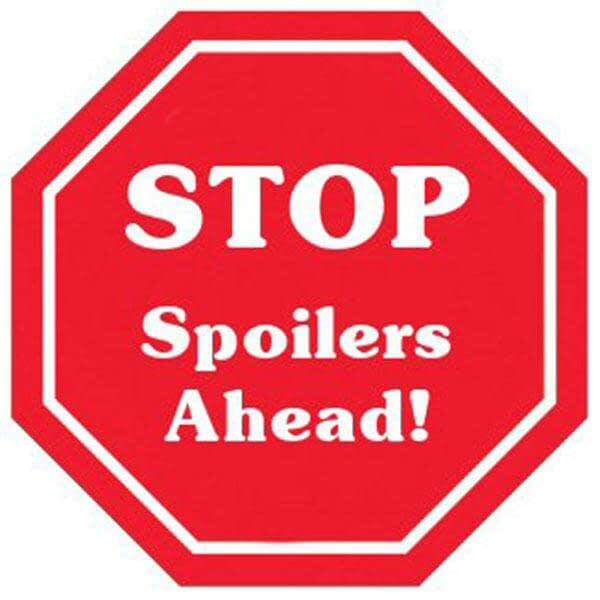 so let’s have a spoiler sign…. “The Hulk in Hell” – looks like Immortal Hulk is going to test that immortality in a very biblical fashion. Kidd quipped, “Does Hell look like the Justice League movie.” Lots of laughter. Thirteen years after his Eisner Award-winning, nationally best-selling Mythology, here is Alex Ross’ long-awaited Marvel Comics counterpart, a retrospective celebration of the other half of the comics galaxy that is currently ruling the world: Spider-Man, Iron Man, Captain America, Black Panther, the Avengers, the X-Men, Doctor Strange, the Guardians of the Galaxy, and the Fantastic Four. 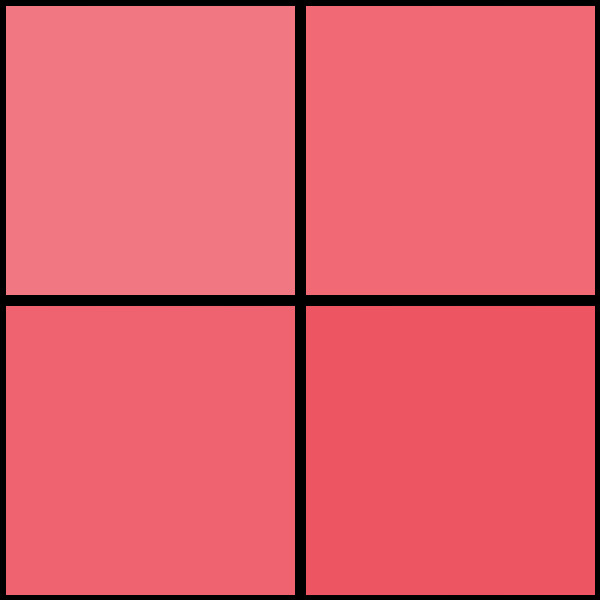 Marvelocity includes more than 50 never-been-published sketches, paintings, photographs and working models, and other preparatory art, and a 14-panel portfolio gallery of Marvel’s most beloved characters. And Ross has written a new 10-page story pitting Spider-Man against the Sinister Six, the webslinger’s most popular villains, that ends with a stunning twist.